ISO 9001 2015 Lead Auditor Advanced Course which includes an explanation of the significance of Annex SL. In these courses, you will learn the requirements of this standard and its intent, applicability, precise interpretations from an auditors and an environmental professional’s point of view. Why Not follow us on social media to get tips, help and notification of new courses. You can adjust the layouts, backgrounds and other options within your account's settings. You can easily see your progress and completion status and much more. 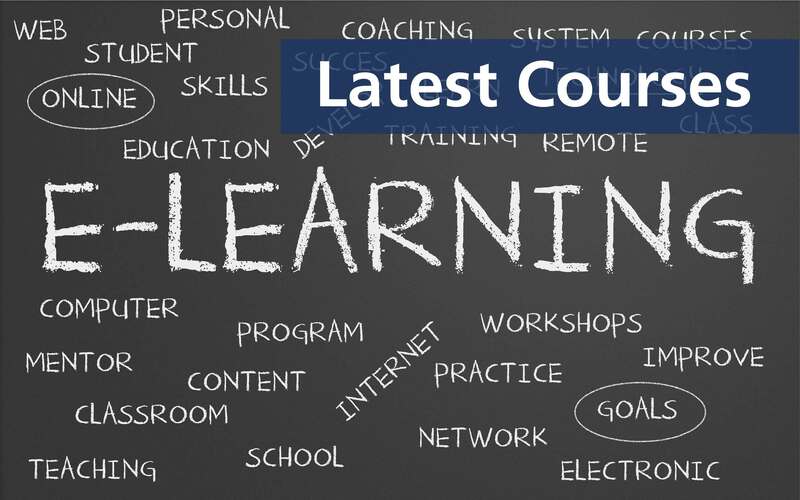 Depending on the course resources include, voiced presentations, videos, papers, reading materials etc..
Our course content is creative and interactive but also designed to be useful to help your staff build on their skills and apply their knowledge more effectively in the workplace. Courses are developed by competent tutors with a wealth of industrial experience. Connect with us on social media to get regular tips and advise and to hear about new courses as they are released. International Associates eLearning platform is a high quality and very flexible theme based system with lots of powerful features and theme options. It lets us present our content in lots of different interactive ways. Furthermore: You don't have to care about selecting a 'legacy', a 'mobile' and a 'tablet' version of a theme. The platform adapts to all screen resolutions. It's responsive and looks great on all devices. Find out More about our range of ISO 9001 Courses.